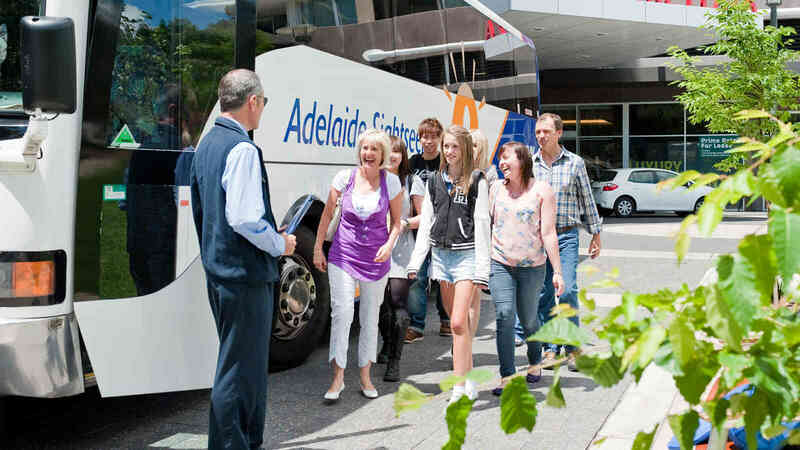 Discover the highlights of the city of Adelaide together with a comprehensive tour of the magnificent cricket and football stadium, the Adelaide Oval. 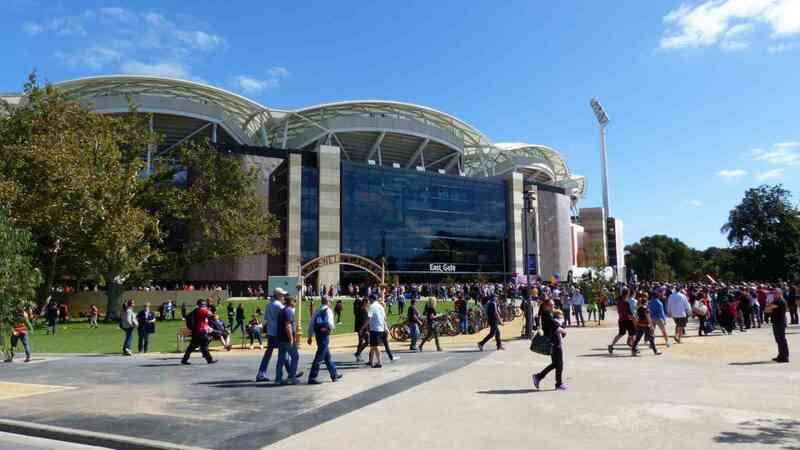 After your Adelaide City Highlights Tour, enjoy a stroll across the River Torrens on the new footbridge to the Adelaide Oval, where you will join a tour guide for a behind the scenes tour at the guided tour times*. 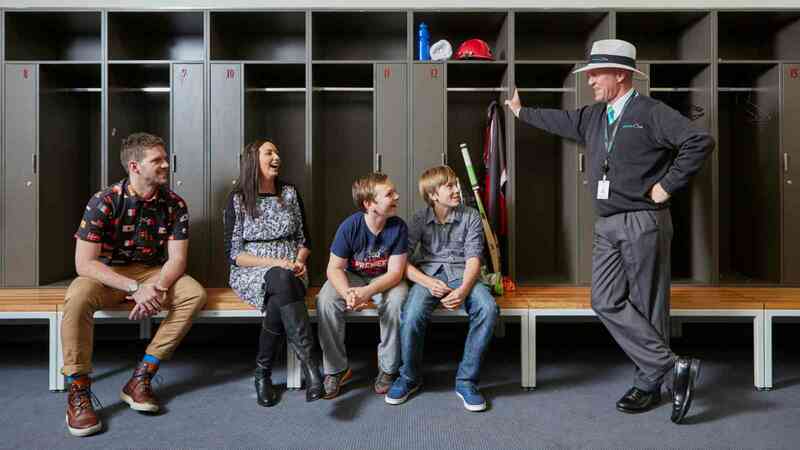 Adelaide Oval tours lead you on an amazing journey into the inner sanctum. Go behind closed doors as you are told captivating stories, shown hidden secrets and relive celebrated moments. Witness the unique integration of the Oval's iconic heritage blended seamlessly with world-class facilities, led by the passionate tour guides. This is a 'must-do' experience for any sports fan. 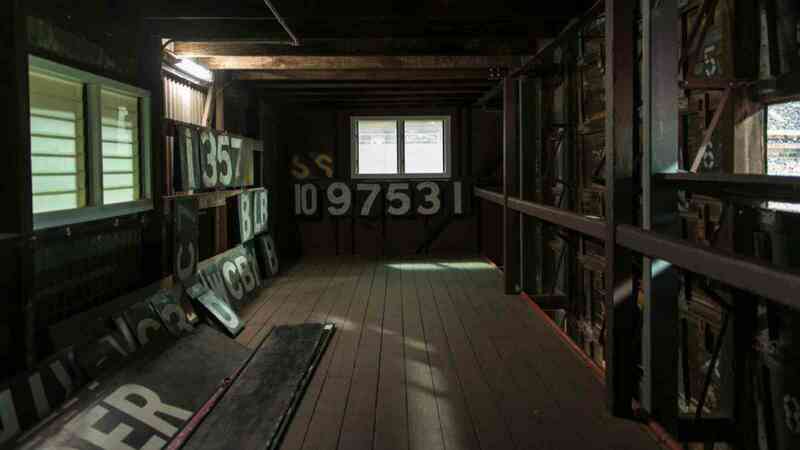 Go inside the famous Adelaide Oval scoreboard at the famous "Cathedral End"
*Tours do not operate on Public Holidays and Event Days. 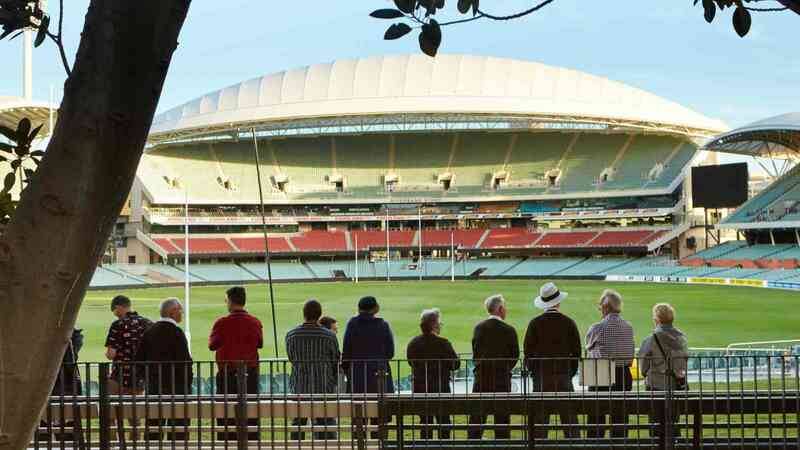 If you're feeling adventurous, why not take on the RoofClimb at Adelaide Oval?